More beauty & mystery from the desert rain. The rain does bring out the beauty of the desert. On a morning walk after a rain I found these little beauties in full bloom. I didn’t have a camera with me. I figured no problemo, I would catch them on the evening walk. That evening, same day, there was not one full bloom, nada, nothing, zip. 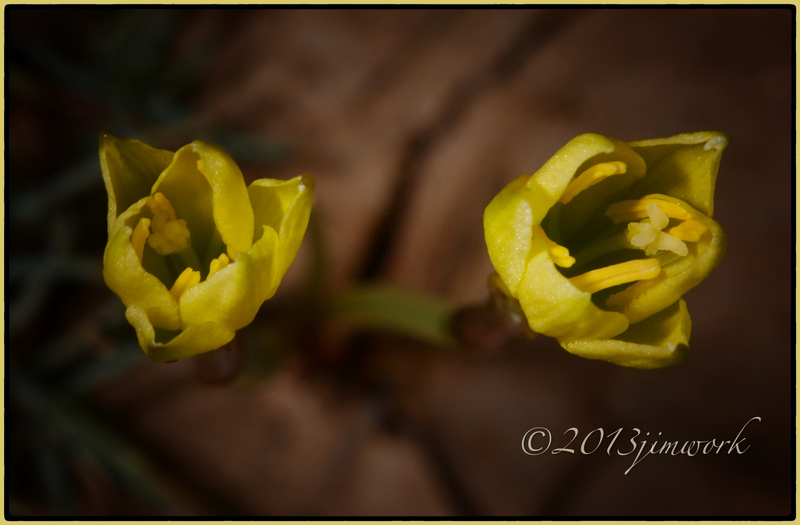 Flowers were closed as tight as a young cowboy’s Wranglers. So being the optimist, I figured them for morning bloomers and I would get them the next morning. 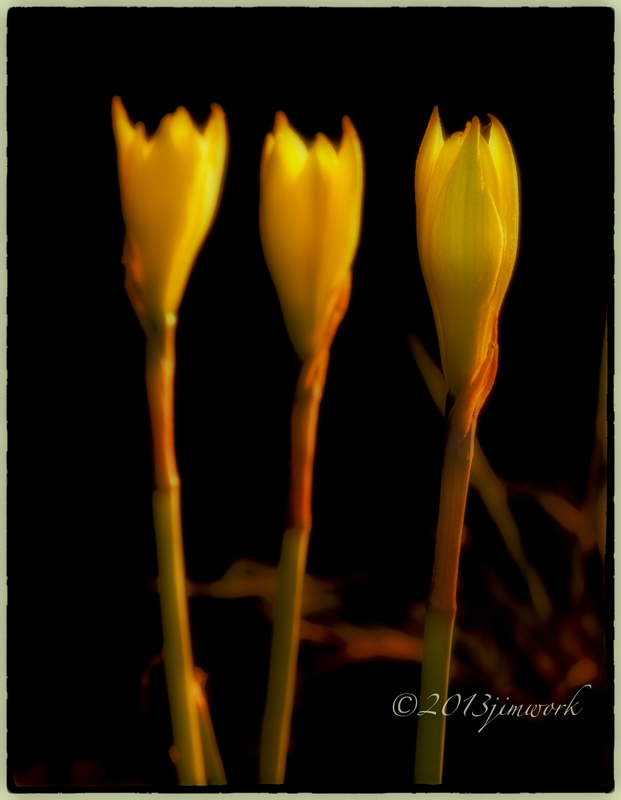 I came back the next morning knowing I would find the field once again filled with these dazzling golden blooms. 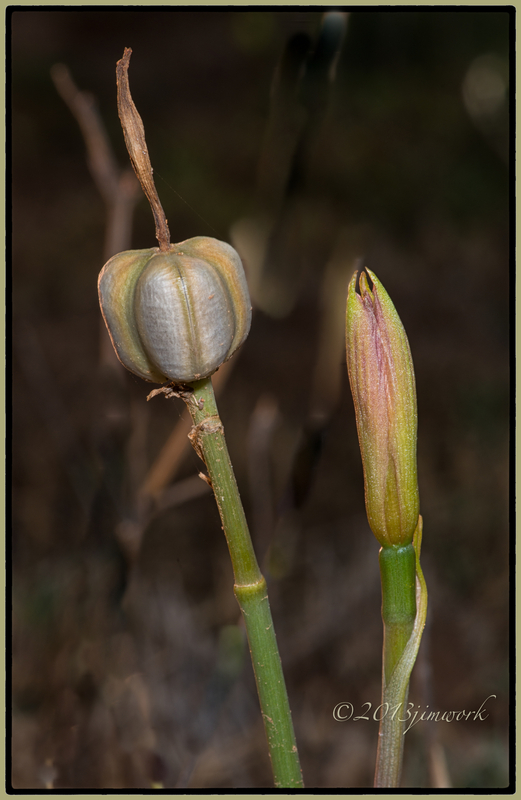 Most of the blooms, in a 24 hour time, had their blooms turning into seed pods. I found a few with partially open flowers. By the afternoon the pods had opened and thin black seeds were being dispersed into the breeze. Always carry your camera, as Paladin ( one of my favorite TV westerns from the 1950’s) HAVE GUN CAMERA WILL TRAVEL.